Facepalm: Although Lenovo had talked about the Z5’s “18 patented technologies,” there was always some confusion over the ‘4TB of internal storage’ claim. But there’s no doubt that early images of the Z5 were misleading, to put it kindly, as they showed no sign of any notch or a chin. Last week brought news that Lenovo’s all-screen Z5 would launch today. In addition to the 95 percent screen-to-body ratio, it was also reported to come with 4TB of storage. Not entirely surprisingly, the phone hasn’t turned out quite as expected. The first and most obvious difference between the “truly bezel-less phone” seen in the earlier sketches and promotional material is that it comes with both a notch and a chin. The spec sheet says the screen-to-body ratio is 90 percent. While that’s still higher than most flagships, which usually hover somewhere around the mid-80s, it is lower than the 95 percent promised by Lenovo VP Chang Cheng. And the promo renders certainly didn’t show a notch. 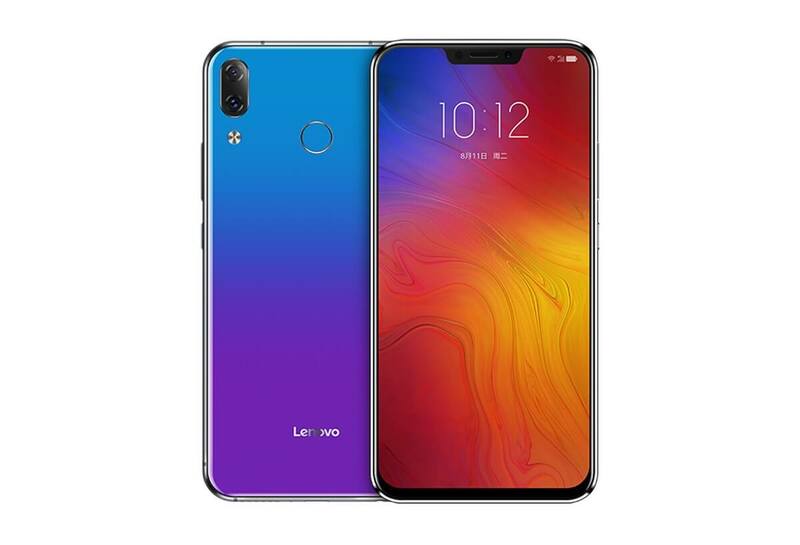 The Z5 features a 6.2-inch 19:9 1080p IPS LCD with bezels that Lenovo says are thinner than the Xiaomi Mi 8 and iPhone X. It also added that the Z5’s notch is narrower than the ones found on both those phones, which will come as little comfort to those expecting no cutout at all. The 4TB of internal storage was always a highly suspicious claim; it was thought that the Z5 might somehow incorporate cloud storage. But it turns out that those four terabytes were actually related to a separate announcement for a PC hard drive—Z5 buyers get the choice of 64GB and 128GB of internal storage. It's hard to imagine that 3,300 mAh battery delivering 45 days standby time, too. The rest of the Z5’s specs include 6GB of RAM, 16-megapixel dual cameras, 18W fast charging via USB-C, and a Snapdragon 636 chipset, making it a pretty unspectacular offering. But at least it’s cheap: between $200 to $280 depending on the storage. The phone is set to go on sale in China on June 12. While the Z5 will no doubt come as a disappointment to those expecting something exciting, we’re still holding out hope for Vivo’s own bezel-less phone based on its Apex concept, which will be unveiled next week (June 12).